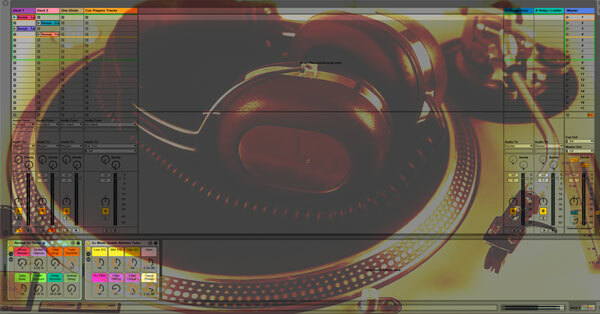 This Free Ableton Template download is a Basic DJ template with a few tricks. The idea of this template is to give you a good start point to build your own. I have also included a few Rentak Orginal Jungle tracks in the live set.